Wayne Feaster came to Long Beach Island before he was born. In the early 1950s, his grandfather bought a fishing cottage in Brant Beach where his parents would spend summers. In the 1950s and 1960s, mothers and children would come to the shore for the summer, with fathers commuting on weekends. Many a teen had their first job on LBI and Wayne’s was in Ship Bottom Stores, aka Ship Bottom 5 & 10 on the corner of East 26 Street and the Boulevard. Right across the street was the Island Record Shop owned by Bill Mandell who had purchased the store from Daniel McDevitt in 1967. 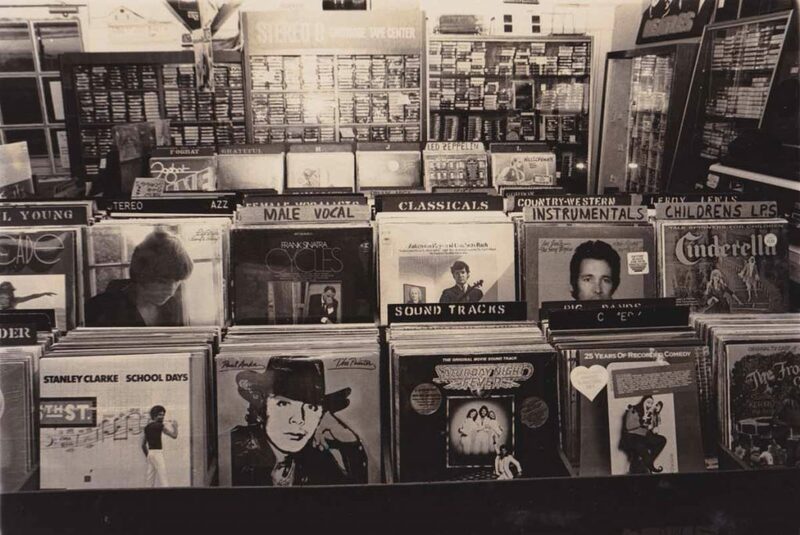 A teacher at the local high school, McDevitt started the record shop at East 19 Street in Ship Bottom in 1957 and moved it to the current location at East 26 Street in 1959. A former co-worker of Wayne’s recommended Wayne for a job at the record shop in 1969. The summer job turned into a semi-year round one in 1972. Wayne kept the shop open from September through December while the Mandells traveled and then he’d return to business school in Reading, PA. In order to be able to afford Wayne’s salary, Bill expanded the business to carry electronics. After graduation in 1974, Wayne and his wife Linda became partners with the Mandells and ran the business year round. The Mandells would come back for spring and summer. 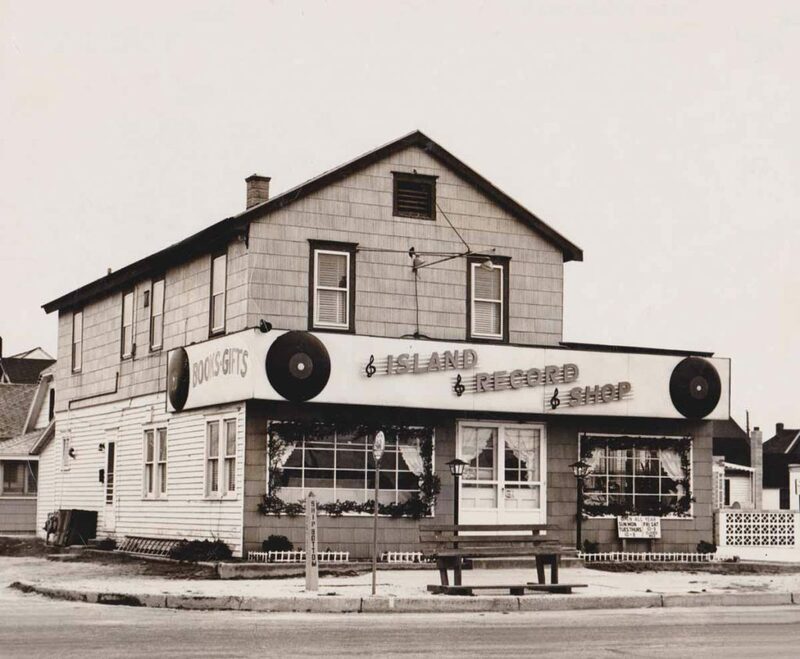 In October 1975, the Feasters became sole owners of the Island Record Shop. The business grew over the next 20 years as the record and video game industries were booming. As vinyl records turned to 8-track tapes to cassettes to CDs, the electronics portion of the business grew steadily. Eventually, due to problems within the record industry, the “record” portion of the business began to decline. After 50 years of selling recorded music, the name Island Record Shop was no longer representative of what was happening in the business. In-store turned to design and installation of audio and video systems in people’s homes and businesses. Store hours changed. It is now open year round Monday through Friday, 10am to 5pm. And the name was changed to Island Audio/Video in 2007 to reflect the new focus on the store. Today, Wayne runs the business with the help of his daughter Halley, office manager as well as Store Manager Ron Trube, Chief Technician Keith LaRocca, and Installer Jeremy Renner.